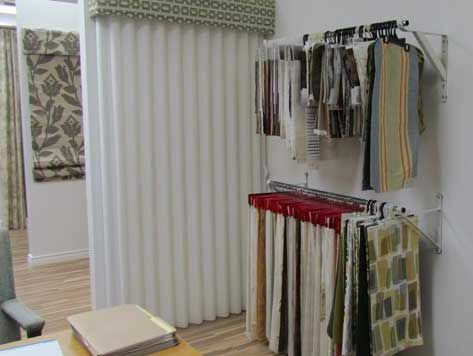 We’ll dress up your home with custom window treatments and more. 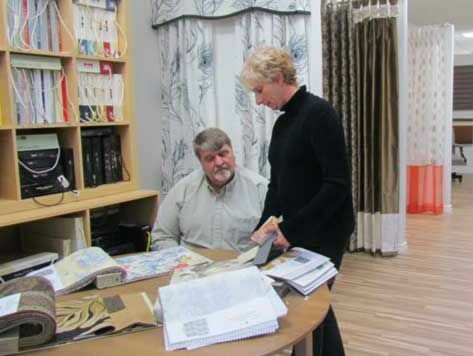 Drapery Plus Decor is an interior decorating boutique that’s known in the Ottawa Valley for professionally crafted window coverings and accessories. 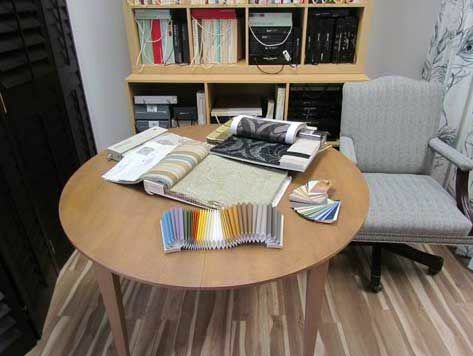 Whether you need to start decorating your new house, apartment, or condominium from scratch or whether you want to renovate or redecorate your current home, our decorating consultants would be happy to share their expertise. 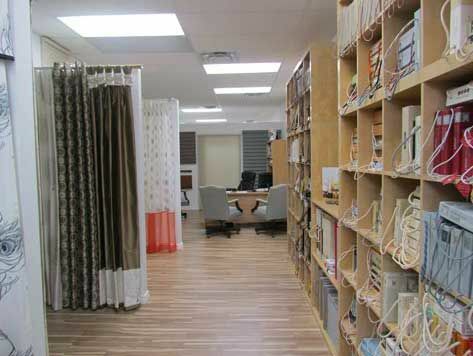 Book an appointment with our Ottawa fabric store today! 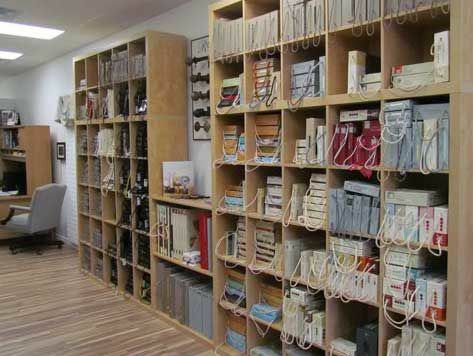 We’ll make and install your window coverings. We’re a Hunter Douglas authorized dealer. 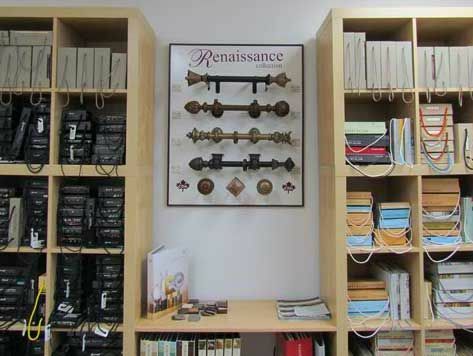 Jane is a talented decorator and entrepreneur. Up to 50% off Hunter Douglas. Summer Sale.